One of the biggest volumes of waste from our operations is in the form of tailings – residual moisture and sand produced in the separation of concentrate from ore at the mill. 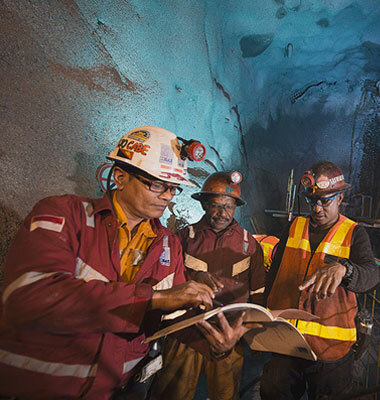 Freeport Indonesia’s concentrate preparation involves a physical process in which ore is finely ground and minerals containing copper and ore are extracted from rock particles with no economic value. Due to the specific topography, seismic activity, and rainfall in excess of 10 meters in some places, we employ a controlled tailings management system wherein river currents transport the tailings to a designated area in the lowland and coastal areas called Modified Ajkwa Deposition Area (Mod ADA). This deposition area is part of a floodplain and is an engineered system to manage tailings deposition and control. 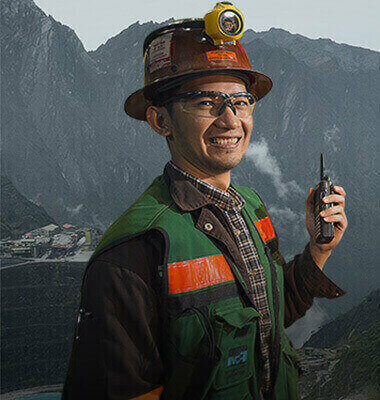 This management system is operated under PT Freeport Indonesia’s comprehensive tailings management system that was approved by the Government of Indonesia following numerous technical studies and a review process undertaken over multiple years. This system entailed construction of lateral structures, or levees, for the deposition area. More recently the levees were expanded and work continues on various system improvements, including inspections, monitoring and physical construction. The annual cost of implementing the tailings management system over the last three years averaged approximately 120 million US dollars. We constantly evaluate and update the tailings management system to minimize risks. 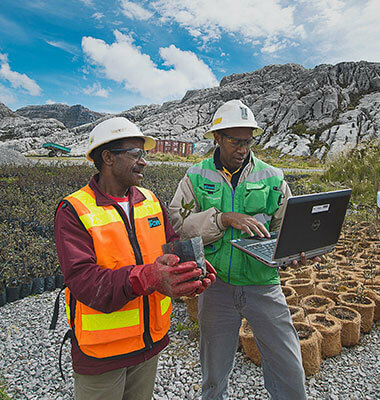 Our research indicates that when mining activity ends, the deposition area will recover by means of natural plant succession and may be used for agricultural, forestry, livestock farming or fishery activities. We have carried out a program to recycle tailings into a concrete additive for local infrastructure development. From 2007 through 2014, in conjunction with the Papua provincial government and the Mimika regency government, we utilized tailings as the primary component in building infrastructure. Infrastructure built internally within PTFI and for Papua Province and Mimika Regency such as the Trans-Nabire highway, the Mimika Regency government offices, the Pomako road and bridge, the Eme Neme Yauware convention hall parking lot in Timika and other structures. A total of 1.1 million tons of tailings material was used in these infrastructure projects at a cost of 9.3 million US dollars. The response from the local government and population has been enthusiastic, and after a hiatus of 4 years, PTFI will be continuing this work in coming years beginning in 2019.